A rapidly growing company dedicated to providing solutions to the beauty and wellness industries worldwide, Alexandria Professionals has developed a uniquely innovative approach to remove unwanted body and facial hair called "advanced body sugaring". They are committed to educating professionals about their innovative treatments and techniques, as well as offering top quality wellness and spa treatments. 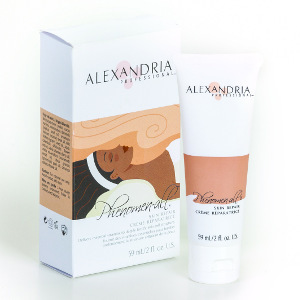 Alexandria Professional is revolutionizing skin care one treatment at a time. 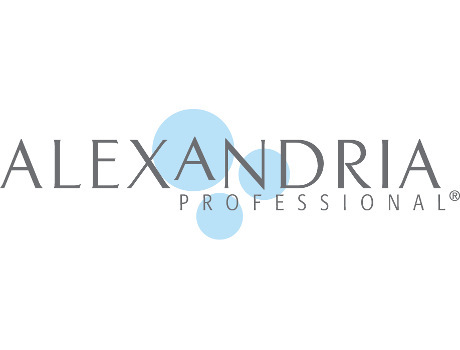 Follow Alexandria Professional and get notified when they add new offers to Vegan Cuts.